Arriving in to London, enjoy a private transfer (from either Heathrow or Gatwick Airports) taking your directly to the door of your central London accommodation. After dropping the luggage at your hotel you can spend the rest of the day at leisure. 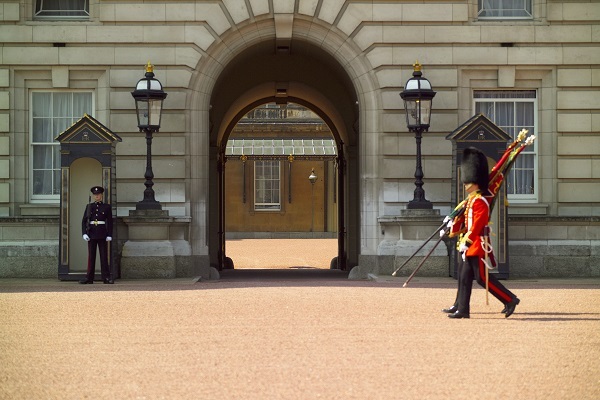 From your central base you may choose to take a relaxing stroll through Hyde Park to Marble Arch or explore the wide avenue of the Mall to view Buckingham Palace. Along the way you’re sure to spot some of London’s iconic landmarks. By afternoon check in to your hotel to relax and dine in one of London’s many nearby restaurants. Today you’ll discover the iconic sights and sounds of London on a full day “Total London” tour with an expert guide. Meet your guide close to your hotel and head out in to the city of London passing a number of iconic landmarks on route to our first stop of the day – the magnificent Tower of London. Here you’ll meet a real beefeater who’ll take you on an expert guided visit through this World Heritage site to discover its rich and varied history. Departing the Tower, we head for the Mall to view the Changing of the Guard ceremony (subject to availability) before taking a cruise on the famous Thames to gain city views from the river. By afternoon we visit Sir Christopher Wren’s masterpiece at St Paul’s Cathedral to visit the tombs of English statesmen and hear the famous 1695 organ play. 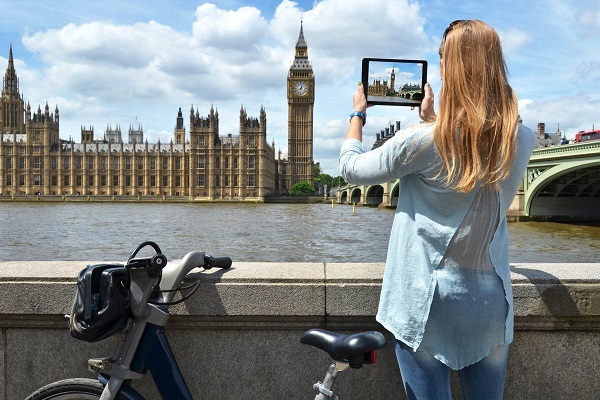 Finally, your tour ends at Country Hall with an included flight on the London Eye offering unrivalled view over the houses of Parliament, Big Ben and the wider London skyline; the perfect end of a perfect day. Today you have a free day in London to enjoy the city. Using your included Oyster Travel Cards to get around why not indulge in London’s shopping scene; whether it be visiting one of the famous department stores such as Harrods, exploring London’s markets or wandering down Oxford Street there’s something for everyone. Alternatively, culture vultures can delight in some of the world’s most prestigious museums and galleries including the Tate Modern Gallery or the National Portrait Gallery which has works of England’s monarchs from down the centuries. The Victoria and Albert, Science and Natural History Museums will appeal to many whilst the British Museum is home to important global artefacts such as the Rosetta Stone. Today, you’ll enjoy an out-of-London guided excursion in to the countryside of the heart of England. Arriving at Warwick Castle, probably England’s finest medieval fortress you’ll cross the footbridge to explore the castles ramparts, towers and manicured gardens. 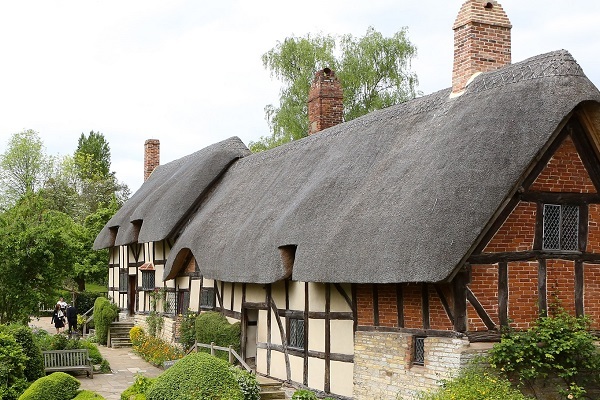 In nearby Stratford-upon-Avon, a beautiful Tudor town of timberwork buildings and boats bobbing on the River Avon, you’ll enjoy free-time to explore at your own place and take lunch. Or take the opportunity to discover the history of the town’s most famous resident William Shakespeare with optional tickets for the renowned Shakespeare’s Birthplace exhibition. Then passing through the rolling hills and patchwork fields of the Cotswolds countryside our last stop is in the historic university city of Oxford – here embark on a walking tour of the town to marvel at the “dreaming spires” of the ancient ivy-clad colleges, chapels, halls and libraries. Admission to Warwick Castle, Christchurch College and a walking tour of Oxford are included in your tour. Today enjoy another day at leisure in London with your Oyster cards to get around on public transport or travelling on foot. The sightseeing options in London are endless; perhaps return to Westminster and Whitehall are to view Downing Street, home of the British Prime Minister, or head underground at the nearby Churchill's Cabinet War Rooms exhibition. In the East of London you can visit affluent Greenwich to see the Cutty Sark, a sea clipper dating back to 1869, or visit the Royal Observatory the location of the prime meridian. If literature is your thing you can visit the intriguing Dickens Museum or head for the recreated Shakespeare's Globe Theatre on the South Banks whilst sports fans might like to take in a stadium tour of one of the city's renowned soccer clubs such as those at Wembley, Arsenal FC or Chelsea FC. By evening, enjoy a stunning show performance in London's famous West End, tickets included (specific production subject to availability). This morning, join a fully guided tour to take you once more in to the English countryside. Crossing the Salisbury Plain our first stop is at Stonehenge; an icon of England, Stonehenge is a magnificent prehistoric site that is instantly recognized the world over but remains shrouded in mystery and dates back over 5000 years. We then continue to the elegant Regency city of Bath to tour its delightful crescents, terraces and architecture. You’ll have free time take lunch before enjoying admission to the Roman Baths, a genuine Roman temple dating back almost 2000 years. 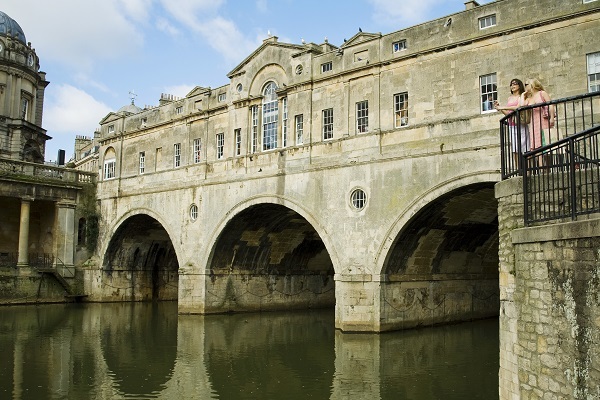 Afterwards you’ll have free time to explore more of this magnificent city at your own leisure from the elegant Pulteney Bridge, to the 13th century Abbey or the Royal Crescent and Jane Austen Centre. Later we return to London. Admission to both Stonehenge and the Roman Baths are included in your tour. This morning, enjoy a leisurely breakfast at your hotel before checking out. If you have time you may choose to leave your bags in storage and continue to explore the city or complete some last minute souvenir shopping. Then you are collected from your hotel for your private transfer back to either London Heathrow or Gatwick Airports before checking-in for your return flight. If you plan to travel onwards in Britain you can collect your rental vehicle at the airport for swift access to the major routes and English countryside. 6 x nights’ hotel accommodation in central London. 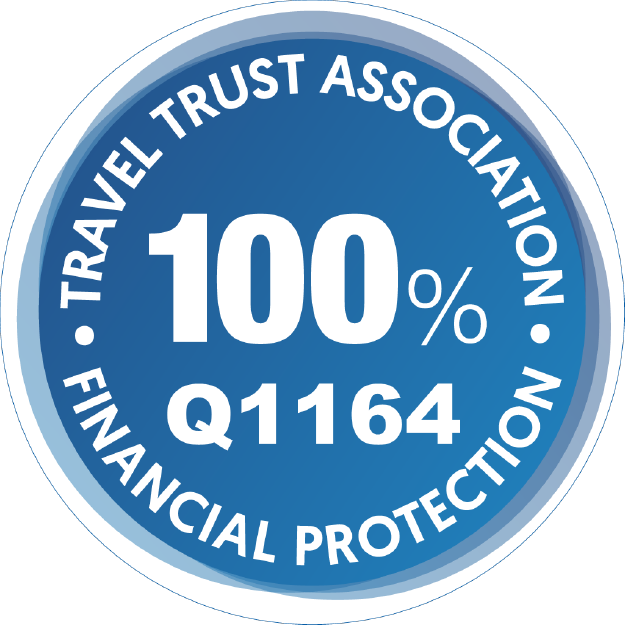 Private return transfers from London Heathrow or Gatwick Airports. London Oyster Visitor Travel Cards for use on London’s public Transport (pre-loaded with £15 credit). Total London fully guided day tour (includes admission to the Tower of London, Changing of the Guard, St Pauls Cathedral and a flight on the London Eye). 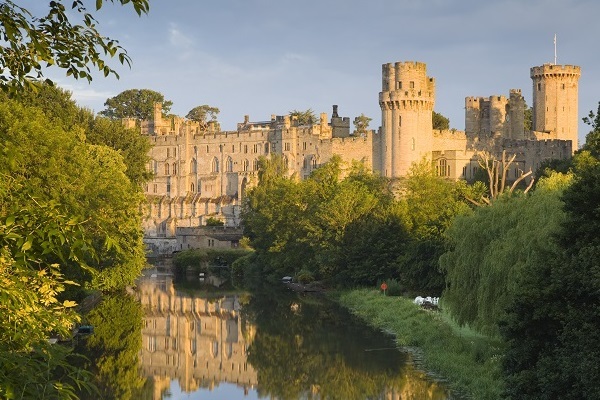 Warwick Castle, Stratford, Oxford and the Cotswolds fully guided day tour (includes admission to Warwick Castle and Christchurch College in Oxford). 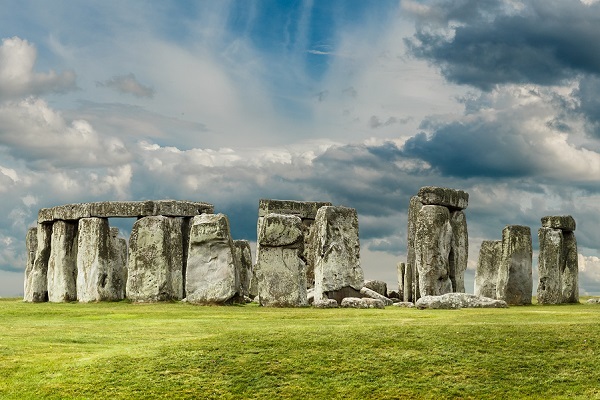 Stonehenge and Bath fully guided day tour (includes admission to Stonehenge and Baths Roman Baths). Theatre tickets for a West End Show (specific production subject to availability). adeo Travel vacation documents pack. As our city breaks are fully customizable we can tailor the suggested inclusions for your particular quotation based on your preferences, requirements, budget etc. Add additional nights to include a tour to the South East of England (Leeds Castle, Canterbury, Dover and Greenwich). Purchase tickets for London attractions such Madame Tussauds or Kensington Palace. Add rail tickets and an overnight stay outside of the city at Windsor, Cambridge, Canterbury, Dover, York, Liverpool or Chester. Travel by train to Scotland and enjoy a city stay in Edinburgh or a small-group tour to the Highlands of Scotland. Have your very own private driver-guide chauffeur your tour of London. Combine this tour with one of our Britain self-drive tour itineraries. Enjoy an upgrade to a luxury hotel for the duration of your stay. January – April and August: From GBP £845 per person (based on two people travelling). May – July and September – December: From GBP £919 per person (based on two people travelling). January – April and August: From GBP £899 per person (based on two people travelling). May – July and September – December: From GBP £979 per person (based on two people travelling). Please note: Supplements apply during key London events such as Wimbledon, the Chelsea Flower Show and the London Marathon. Please ask for details.